I’ve been pounding the table for a while now on the worthlessness of most cryptocurrencies. A lot of investors are going to get crushed over the next year. The good news is… you don’t have to be one of them. The Security and Exchange Commission (SEC) will regulate the industry within the next several months. Today I break down why this is a game changer for the space… and will lead to life-changing opportunities. Our goal at Curzio Research is not only to make you money… but also to educate you and make you a better investor. That’s why we do podcasts… and send out tons of other free educational material… which helped a reader you’ll hear about today avoid a catastrophic loss. I also answer a great question on the disconnect between gross domestic product (GDP) and stock market returns. Listen as I explain what drives stock prices… and why this driver is likely to continue into 2019. 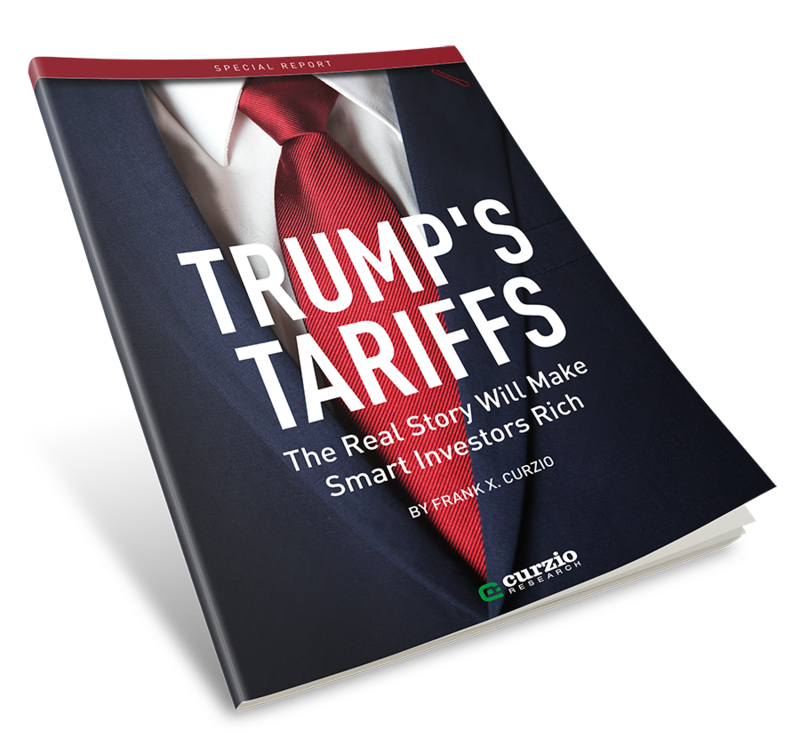 Note: If you’ve been listening for any amount of time, you know I’ve also been pounding the table on tariffs… saying the trade war hype is completely overblown. It kicks off this Tuesday Oct. 2. I hope you’ll join me and a special guest for this fantastic event. Sign up on our homepage right here.